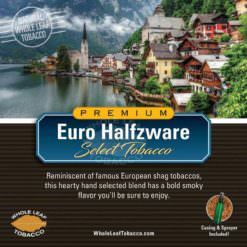 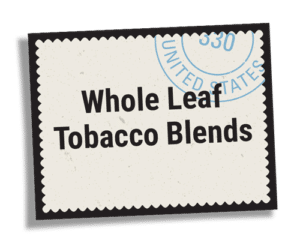 We’re proud to offer a special line of premium whole leaf tobacco cigarette blends in perfect proportions for your convenience. 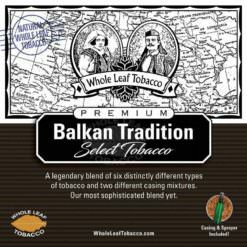 Our premium blends have been created from as many as nine different types of tobacco meticulously formulated by tobacco experts from around the world. 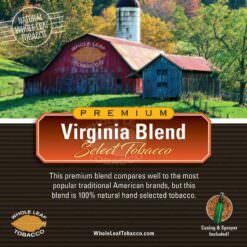 Each blend comes with a bottle of casing to use according to your preference. 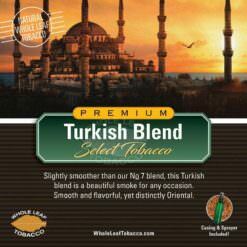 Our premium blends are truly unique, guaranteeing you the most enjoyable and satisfying smoking experience. 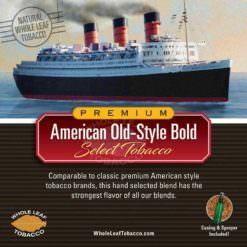 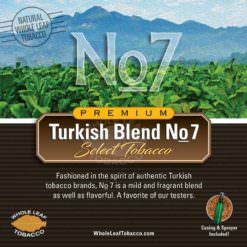 Turkish Blend No.7 Tobacco, 1lb.